Juniper Systems delivers world-class, tough-as-nails technology solutions ready to reliably collect data in even the harshest conditions. 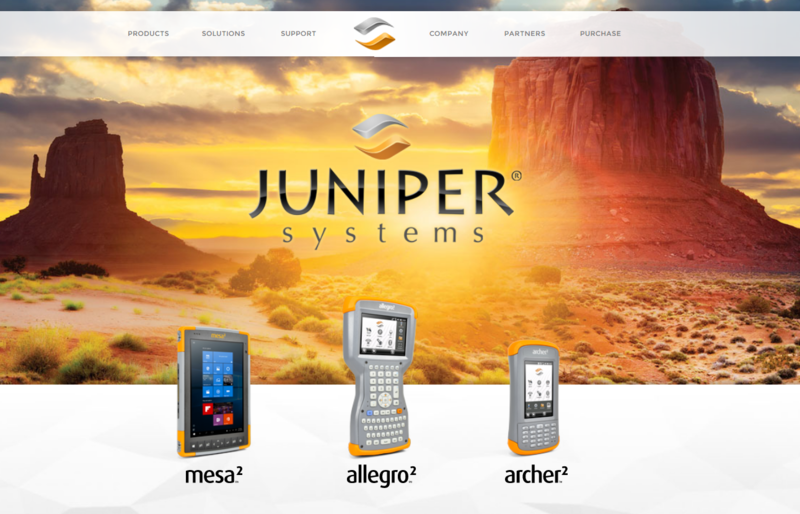 Whether it’s a rugged handheld, tablet, or GNSS receiver, Juniper Systems’ products are designed to withstand water, dust, accidental drops, and a variety of other hazards to help customers efficiently collect and manage data in any environment. So if you’re ready for an ultra-rugged device that performs reliably day-in and day-out, check out Juniper Systems’ products. 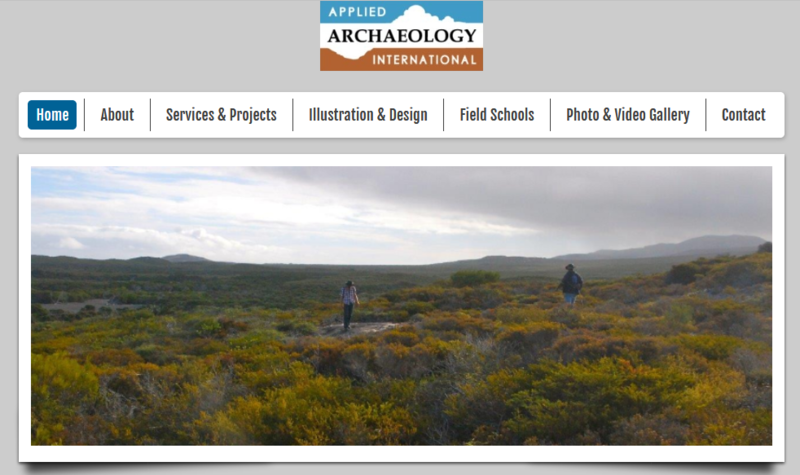 Applied Archaeology International delivers professional services in archaeological and anthropological heritage management, training, interpretation, education, and planning. Working with several partners, the team operates between Australia and the USA, committed to the tenets of applied archaeology through community, commercial and research projects. Specializing in landscape archaeology, cultural Natural Resource Management, and heritage conservation and planning, Applied Archeology and partners provide high-level, efficient services for any project, at any scale. 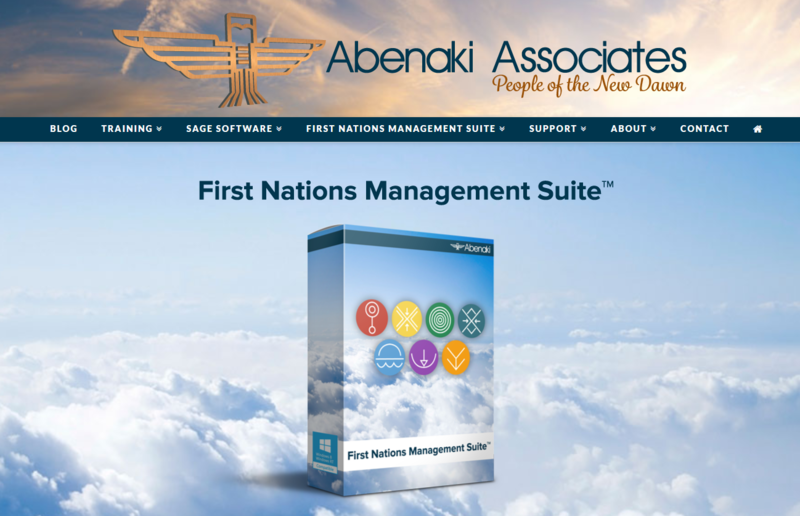 Since 1990, Abenaki Associates has been developing award-winning software products as part of its First Nations Management Suite (FNMgmt) to help you improve the delivery and efficacy of services for community members. This innovative line up of capacity development tools helps you manage everything from Housing Inventory, Community Membership, and Post Secondary Students, to Social Services and Case Management. If you’re looking for a trusted and truly nation-wide solution provider for your community’s capacity development needs, contact Abenaki today.